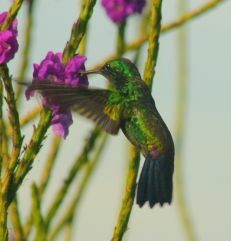 Thanks for 'dropping by' to check out our photos of the farm, fauna, flowers of Costa Rica. This is a 'work in progress' as I take many photos.....every day! Not all, of course, will end up being posted on this site. Most of the following photos of the views and flora of the farm in Guayabo de Bagaces, and the surrounding areas of Guanacaste...where the sunsets are spectacular from our 'front door! I have added photos of plants and trees not usually associated with Costa Rica.........at least not often photographed by the typical tourist. Aren't we lucky to be able to enjoy this every day! Thanks to www.zyspec.com for providing this site!